Electric, Gas & Water savings. Made simple. Is gas to become the world’s biggest energy source? 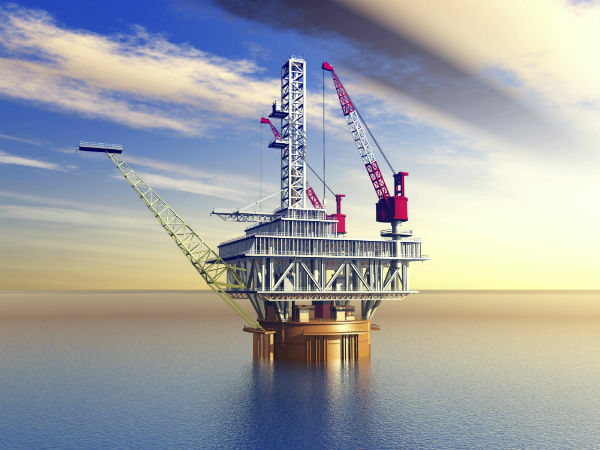 New research from Norwegian consultancy DNV GL suggests that gas is set to overtake oil as the biggest single source of energy by 2050, giving renewables and fossil fuels an ‘almost equal share of the energy mix’. In this first ‘Energy Transition Outlook’ analysts predict that demands for energy will plateau from 2030 with evolving technology. Remi Eriksen, Group President and Chief Executive Officer of DNV GL said “Gas will overtake oil as the world’s biggest energy source by 2034. By 2050 it will be the single biggest source at 27pc of demand”. He went on to predict that demands for gas will perhaps surprisingly exceed the use of individual renewable energy sources such as solar power. This prediction could mean that the dominance of Big Oil within the market is usurped in less than two decades driven by the greater efficiency within the wider application of electricity. “A rapid decarbonisation of the energy supply is under way with renewables set to make up almost half of the energy mix by 2050, although gas will become the biggest energy source overall,” DNV GL said. “Wind power and solar photovoltaics (PV) will drive the continued expansion of renewable energy, whilst gas is on course to surpass oil in 2034 as the single biggest energy source,” the consultancy said. Their first conservative prediction for the future of the global energy market has revealed a rise in renewable energy which will eventually meet around half the world’s needs – but they say gas will be the largest single source of energy for decades to come. Autumn is on its way and rising heating costs are something that all businesses need to be aware of. Are you looking to find new rates for your business gas contracts? We have helped thousands of people save on their energy bills. 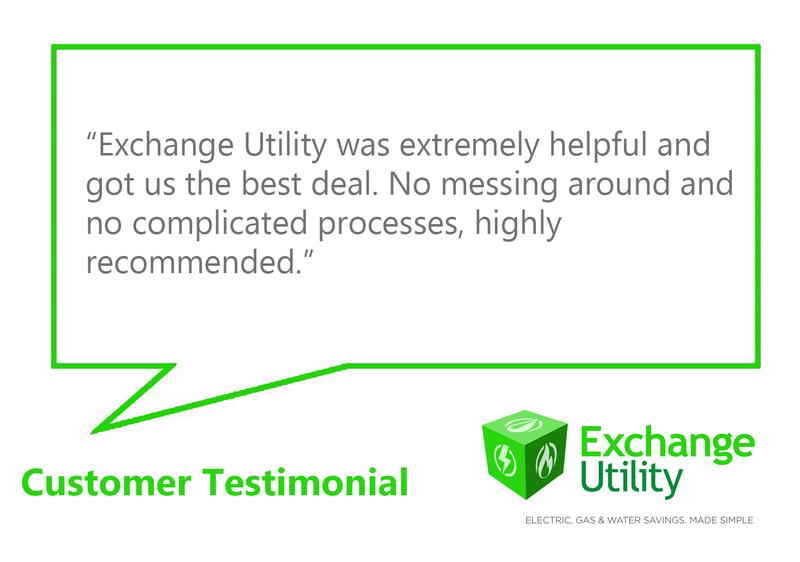 Exchange Utility can compare across our UK suppliers to find preferential prices and tariffs for your business or industrial site. What would you like to compare? Accepted file types: doc, jpg, pdf. By submitting this request you agree to Exchange Utility Ltd processing your personal data AND sending you marketing information by email. For more details see our Privacy Notice. To unsubscribe to marketing tick here. Have you previously been in contact with us regarding a quote?